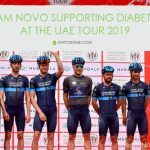 On November 20, 2018, parents of a child with Type 1 Diabetes are invited to join Pam Durant for coffee in Abu Dhabi. In November we are heading to Abu Dhabi! 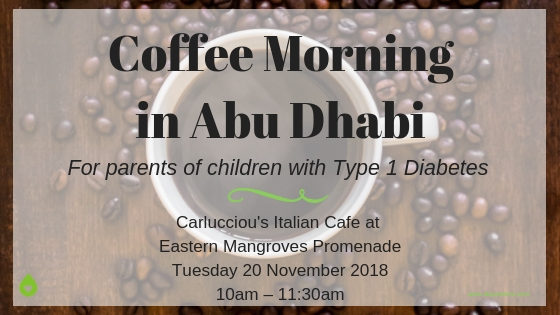 On Tuesday 20th November 2018, make your way to Carluccio’s Cafe at Eastern Mangroves Promenade to meet other parents who are caretakers of children with Type 1 Diabetes. We will be there from 10am to 11:30am to meet you. 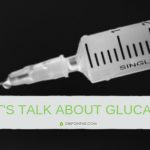 Whether you are new to diabetes, or you have been doing it for some time, know that you are not alone. 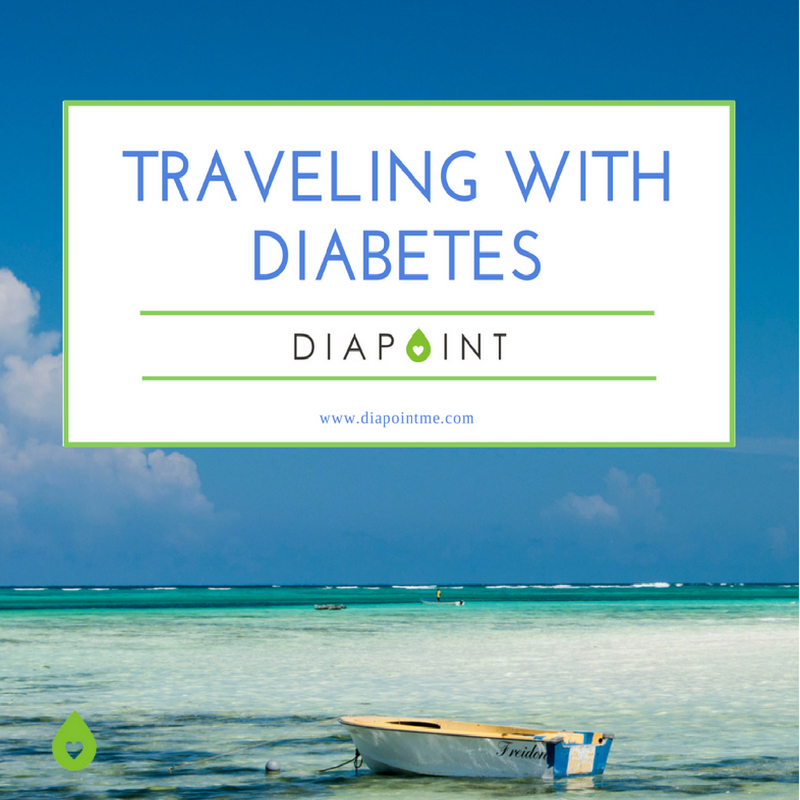 Pam Durant, the mother of a child with Type 1 Diabetes and Managing Director of DiapointME, is coordinating the event. She is looking forward to connecting with you, hearing your stories and welcoming you to her community of people in the UAE affected by diabetes. 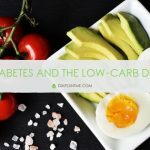 Special thanks to Carluccio’s, who will be offering one FREE COFFEE to DiapointME attendees at this coffee morning. 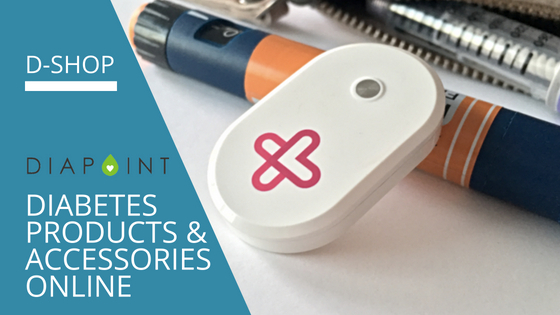 Bonus: Free coffee for attendees!